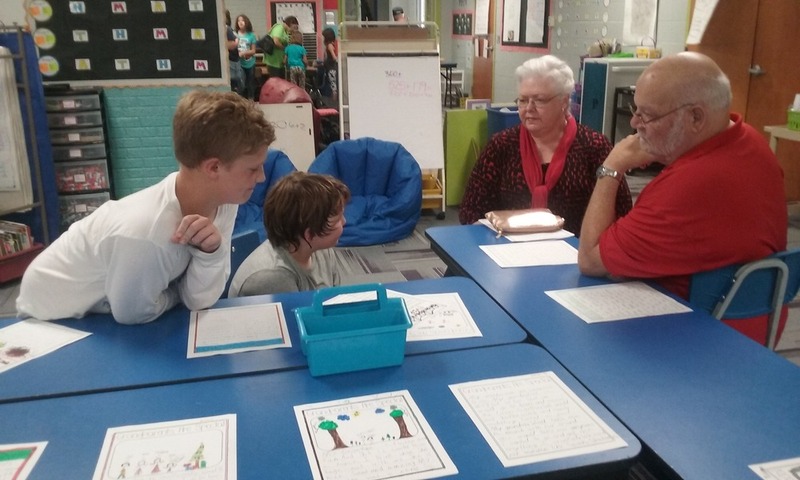 Students and teachers on the EleMiddle campus celebrated Grandparents' Day on Friday, September 9th from 2:30 to 4:00 pm. Guests were able to join in on tea and cookies, classroom activities (including scavenger hunts), building tours, and photo booth opportunities. The event was well received and the turnout was great!